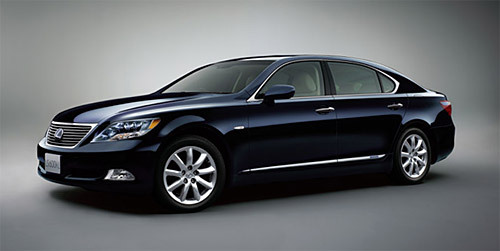 Lexus LS 600h sales are off to an exceptionally strong start, selling 6,093 units worldwide as of October 2007. Japan is especially enamored, scooping up 4,533 of the total, though this is likely due to its earlier release. Both North American and European sales are decent, with 818 and 569 sales respectively. These numbers have to be encouraging to Lexus as they work at establishing the brand in Japan and Europe. If anything, the North American sales seem low, but this can be accounted by the fact that only the LS 600hL is available.